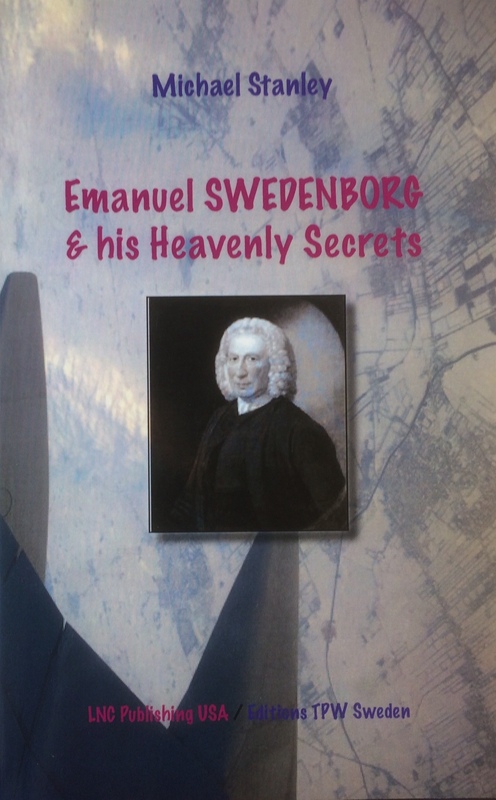 After his initial career in physics at Columbia University in New York, Michael Stanley answered a call to the ministry, later serving for many years as Principal of the Swedenborgian New Church College in Manchester, where he taught theology, psychology and comparative religion. He has written several books, and delivered public lectures and workshops on spiritual topics in several countries, such as the USA, Great Britain and Australia. Dr.Stanley has a particular interest in applying spiritual principles to personal development. Having undergone a number of personal life-changing experiences, he has developed a growing interest in the mystical dimensions of life.